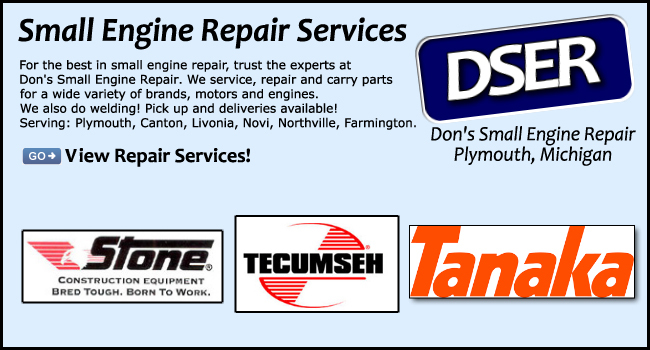 With 34 years of repair experience, we get the job done right! 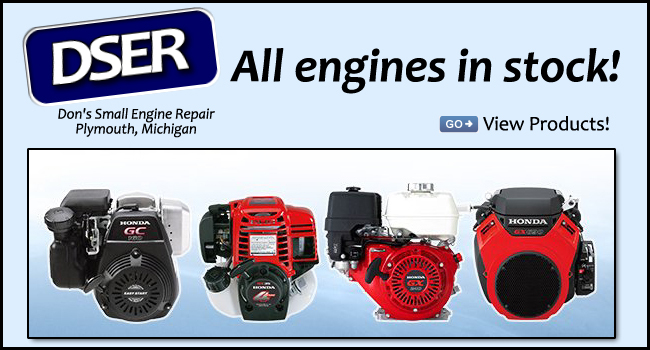 Whether you need repair service or parts on your small engine or equipment, we are factory certified with trained engineers and mechanics, we have the experience and equipment to serve you. 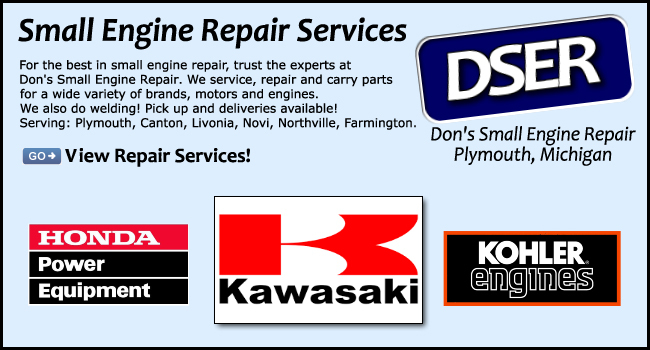 Please contact us or stop by our service repair store today for quality service you can depend on. 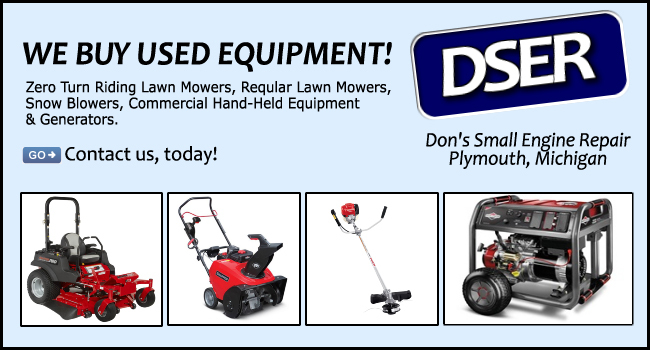 We service all consumer and commercial brands of lawnmowers, zero turn riding lawnmowers, snowblowers, chainsaws, trimmers, generators. 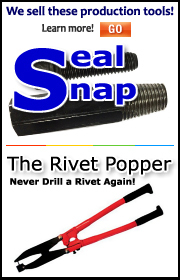 We have a large selection of parts to make repairs, quick and easy. 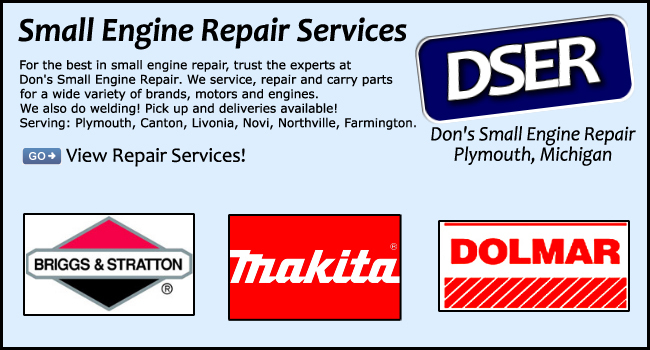 Your satisfaction is our priority and we will go the extra mile to make sure you go home happy! 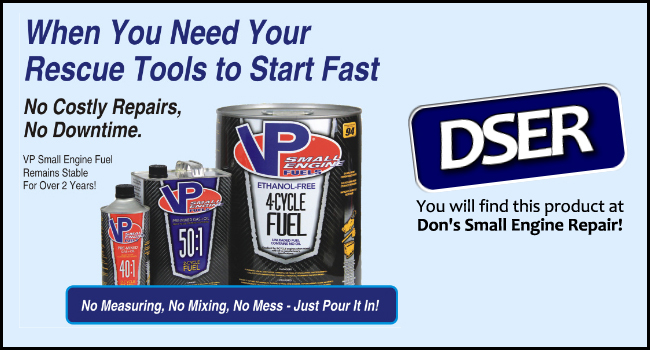 Also check out our Frequently Asked Questions section for many answers to simple maintenance on all of your yard and garden power equipment. 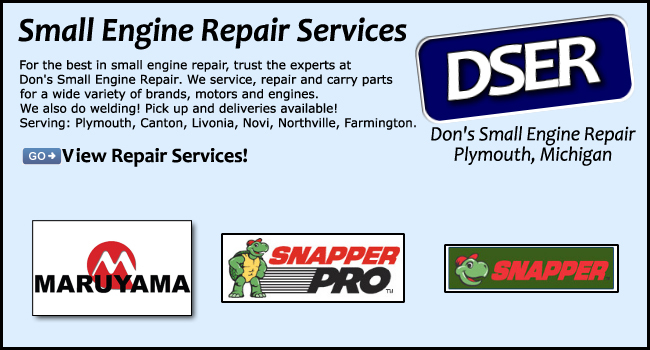 Serving: Plymouth, Canton, Livonia, Novi, Northville, Farmington area. 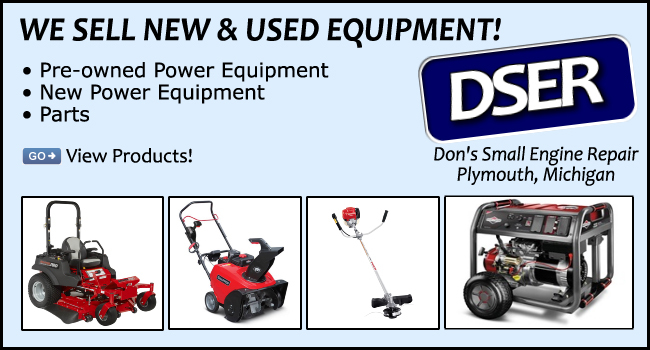 View our Product Inventory for New and Pre-Owned Power Equipment for sale!